Samsung's over-the-air update to fix the Galaxy Nexus volume bug is currently rolling out, with the company hoping to update all handsets within a week. The company's statement, sent to TechRadar, reads, "We're currently rolling out a fix for the volume issue which will reach everyone in the coming week." 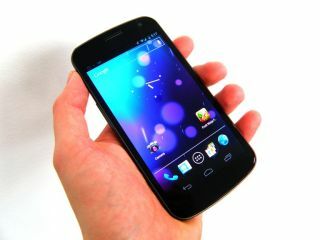 New Samsung Galaxy Nexus handsets have not received the volume bug fix, as previously thought, according to Clove. Instead of coming with updated software that fixes the volume bug, new Galaxy Nexuses will receive an over-the-air update when switched on for the first time. The update is set to roll out in batches so if you already have a Galaxy Nexus you'd be wise to keep an eye out for the notification during the next week.